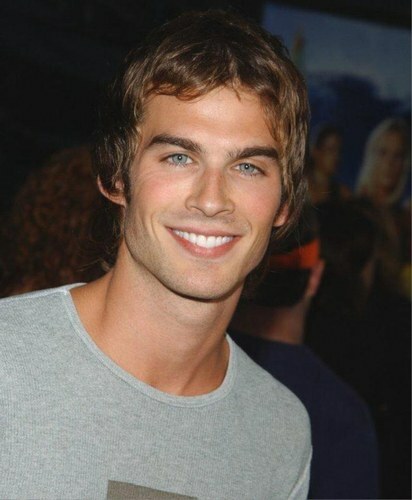 ian somerhalder ♥♥. "Boone Carlisle" in LOST. Wallpaper and background images in the Ian Somerhalder club tagged: ian somerhalder.